Techno Fibre is approved by the majority of Liferaft Makers and Techno Fibre facilities around the world are approved and certified by major classification societies. Saving more time while operating your vessel. 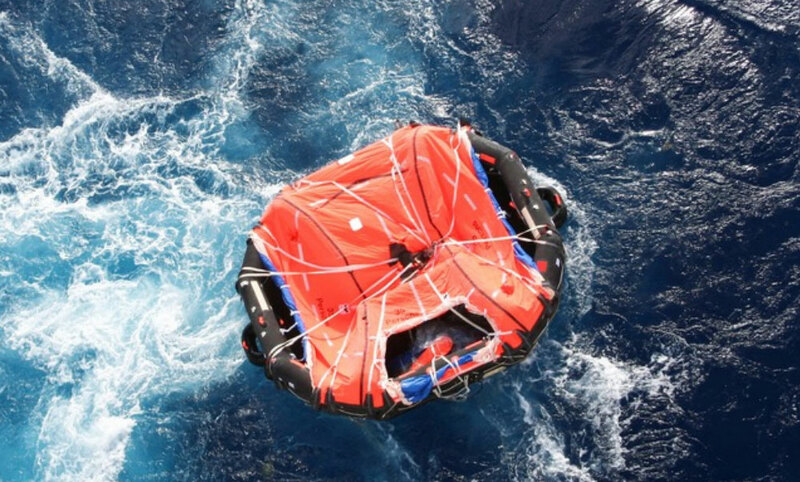 We offer you our rental liferafts. When a liferaft is due for service, we simply exchange the raft with a fully serviced and certified one.